The vines, grouped in 2 parcels located to the East and the West of the Rhone , bring together all the complexity of the terroirs of the Rhone . Robustness thanks to the rolled wheels and the clayey basement of the terroir of Travaillan in the Vaucluse. 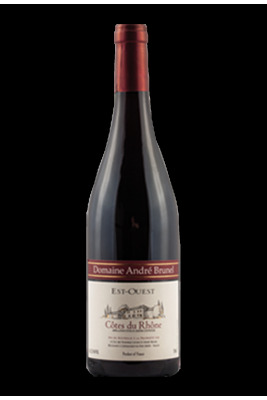 This red wine from Domaine des Cailloux is assembled from Grenache (70%), Cinsault (20%), Syrah (10%). Côte du Rhône with an intense ruby ​​color. We can feel the aromas of red fruits on the nose of this Rhône wine . The Grenache expresses all its qualities through this wine of the Domaine des Cailloux : exuberance of red fruit, roundness of tannins. The syrah and the cinsault bring their structure and their elegance.